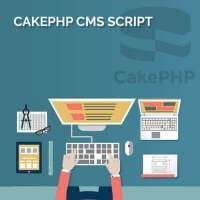 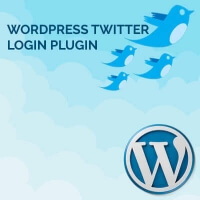 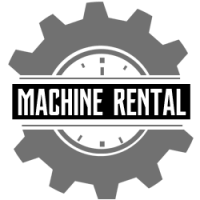 We provide collection of commercial and free PHP Blog Scripts. 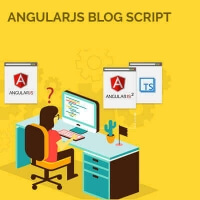 Blogs scripts allow you to setup your own blog on the Web by providing an interface to manage your posts. 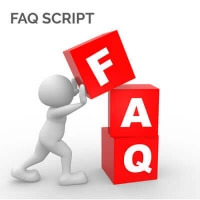 FAQ Script is a knowledge base script and you could use it as a Frequently Asked Questions section on your website. 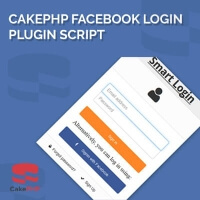 FAQ Script PHP is written in PHP and MySQL.